Mumbai: As reported exclusively by loan-trading, the long running daily on Colors, Sasural Simar Ka (Rashmi Sharma Telefilms) will go off-air on 2 March. 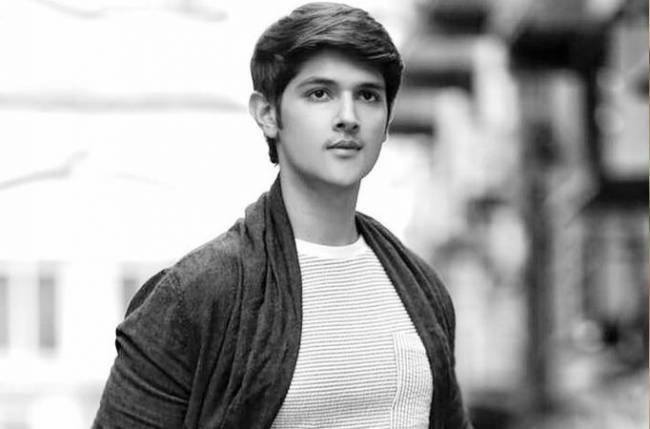 While the entire team will wrap up its shoot soon, Rohan Mehra, who has enjoyed a journey of 10 months, talks about how he will miss shooting for the show. What do you think about Sasural Simar Ka and Rohan Mehra? “When I entered the show, the story had changed from a supernatural base and was decent enough. I guess the time lapse did not work too well on the TRP charts. I will never forget my first day of shoot where I shot for an action sequence to make a heroic entry,” he added. loan-trading wishes Rohan good-luck for his future endeavours!